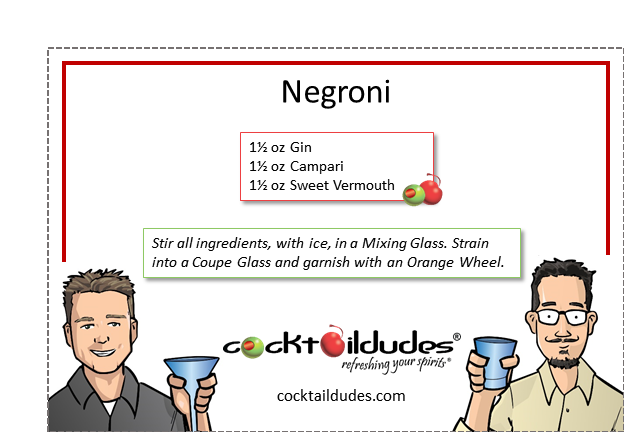 Stir all ingredients, with ice, in a Mixing Glass. Strain into a Coupe Glass. 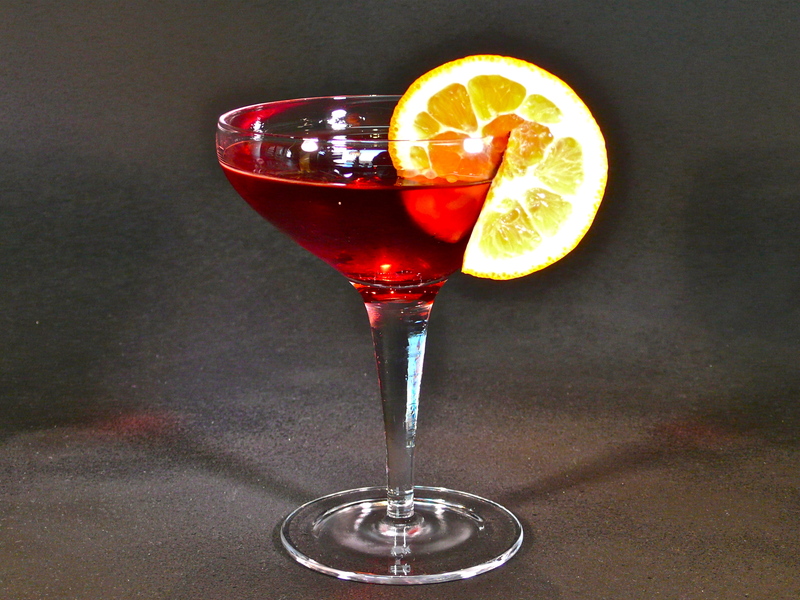 This classic Florentine cocktail is named after Count Negroni who – fed up with the light Americano and all the sissys who drank it – said: “Hey! Ditch the Club Soda and pour in some Gin, for heaven’s sake!” This wonderful invention works well as an aperitif or during the first few courses at dinner. The “Ayes” have it; unless you say “Neighhhhhh.” If you’re such a contrarian, be sure to check out our Frau Blucher cocktail (wait for it…), or our jaw-dropping Spumoni Negroni, as well. Cheers!